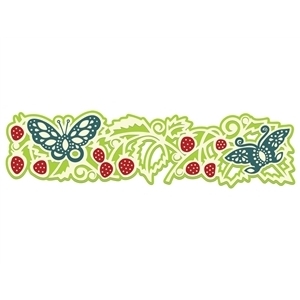 This project includes five place card designs from designer Lori Whitlock. 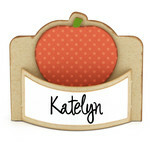 These charming place cards are so simple to assemble! Simply slip the two tabs into the base of the place card. And these place cards can be stored flat for future use when you disassemble them.